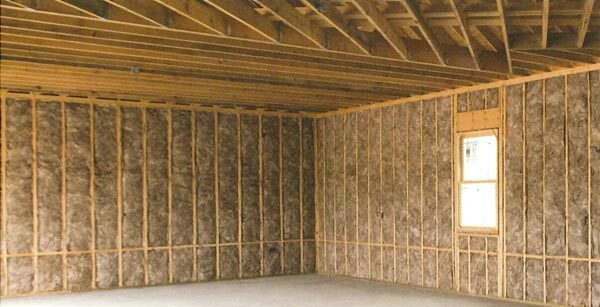 Fiberglass insulation is a construction material used to limit thermal changes, as well as sound transmission, in buildings. It is composed of bundles of very thin strands of glass, which has a high surface area-to-weight ratio that makes it a lightweight, cost-effective, and practical option for both residential and commercial applications. The many fibers of glass bundled together are excellent at trapping heat. In this way, a fiberglass-insulated building is far better at retaining a set temperature than a non-insulated one, which means lower energy costs for both heating and cooling. 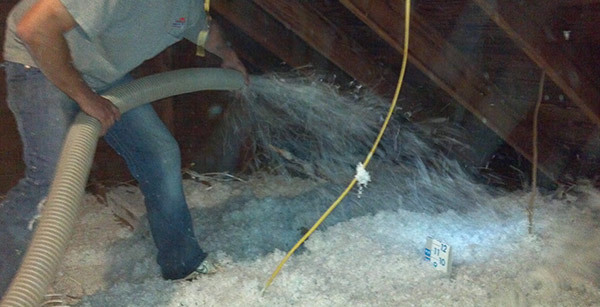 Because fiberglass insulation is widely available and easy to install, this tends to be the most affordable product on the market. Safe and effective, it is a natural material. It stays exactly where it is installed and resists sagging and settling that other insulation types are prone to. It is even resistant to moisture and bacteria growth. For any other questions about other fiberglass insulation products Tempco uses contact us today.